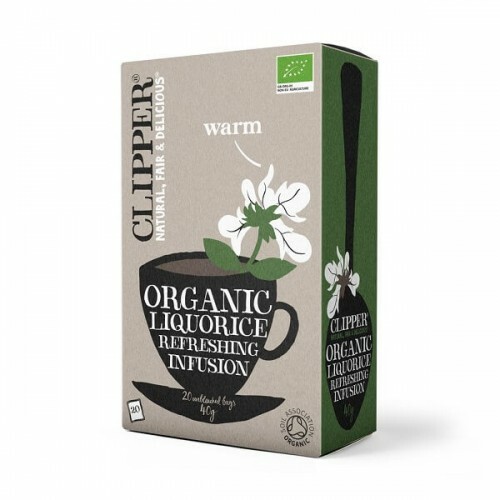 This lovely Liquorice tea has a distinctive flavour providing a full and naturally sweet drink; popular in our office as a distraction from the mid afternoon sugar craving! Liquorice has also long been used medicinally, believed to protect against the common cold, alleviate PMS and as a digestive support.  Naturally caffeine free in unbleached teabags. Always use fresh water, pour it over the tea bag while it's still boiling and allow to brew for 2-5 minutes. The rest is up to you. People suffering from hypertension should avoid excessive consumption. If you are pregnant, suffer from hypertension, or are taking medication, please seek medical advice before drinking this product. Avoid excessive consumption.